One of the world’s leading authorities on the history of the church Professor Sir Diarmaid MacCulloch and fellow historian and writer Dr Anna Whitelock discuss the roles played by Henry VIII and his daughter, Elizabeth I, in the creation of the Church of England. 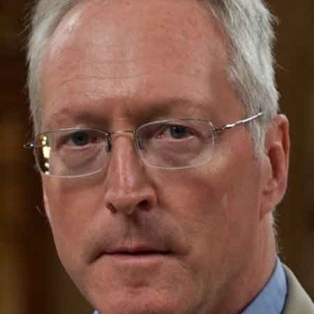 MacCulloch is a broadcaster, writer and professor of the history of the Church at the University of Oxford best known for his 2009 BBC TV series, A History of Christianity, and the Cundill prize-winning book of the same name. His latest work, Silence in Christian History, looks at silence throughout Christianity, including the sudden eruption of noise in the Protestant reformation. His most recent television series, How God Made the English, was broadcast on the BBC in 2012, and a new BBC series, due to broadcast in autumn this year, will look at sexuality in the history of Christianity. 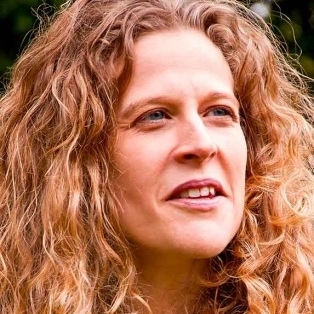 Whitelock has written two works, the bestselling and widely praised Mary Tudor, and her latest, Elizabeth’s Bedfellows, An Intimate History of the Queen’s Court. The latter is the story of Elizabeth I and of those who guarded her bedchamber and held the truth about her health, chastity and fertility. Whitelock is a senior lecturer in early modern history at Royal Holloway and appears regularly on radio and television. Discussions will be chaired by The Very Rev Dr John Drury, former dean of Christ Church, Oxford. Sponsored by The Folio Society.